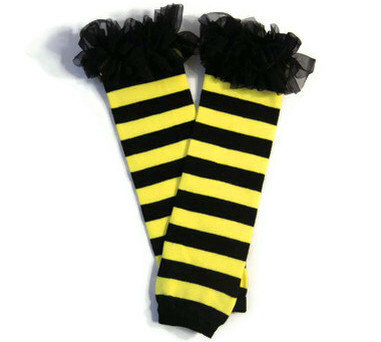 These striped leg warmers will keep her legs warm this winter. They are also adorned with cute little frills at the bottom just for that extra special touch. Goes perfectly with anything pink!